PhoenixNet app gives you everything you need to ensure that you and your loved ones are prepared for any disaster! The dashboard shows you risk assessment data based on your current location. You can search and see real-time data for any other location you wish to see. 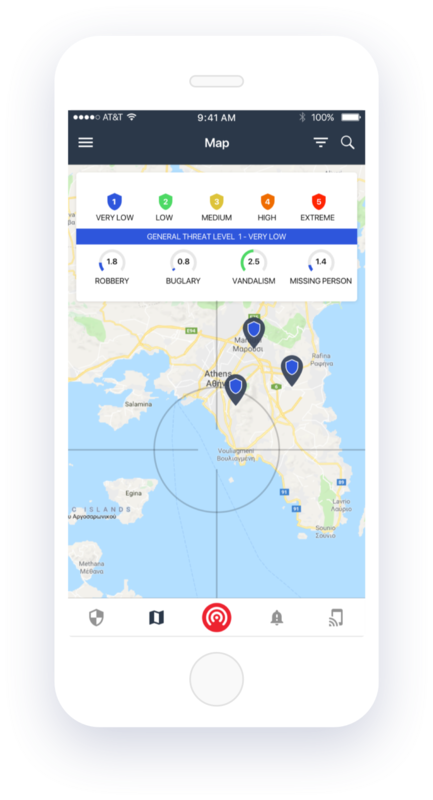 Location reports give you a detailed description of the incidents. Select which type of insurance you would like to get, Homeowners or Small Business Insurance. If present, you will see all risk alerts shown as location pins. The pins will be color coded according to the risk level they present. For more information about the risk alerts, tap on any of the location pins. 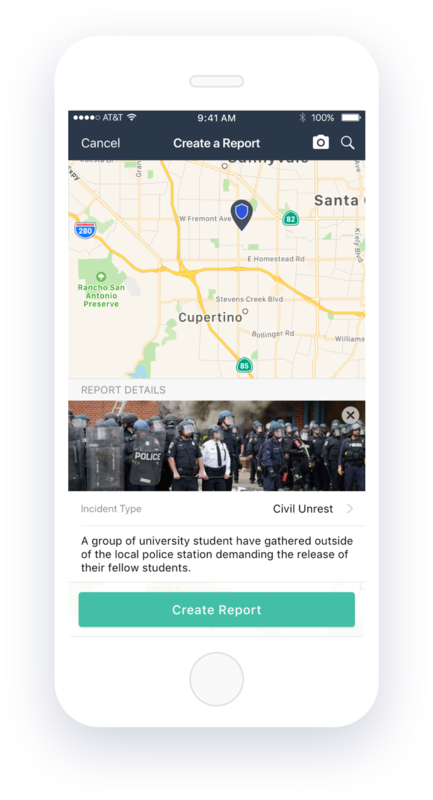 Quickly contact high quality first responders in just a few taps. They'll automatically receive your location and you'll immediately get an ETA. Stay current with real-time reports in the “Reports” tab. Create your own reports by tapping on the “Pencil” icon.